The Chief Justice of High Court of Karnataka, Justice Subhro Kamal Mukherjee assured Nobel laureate Kailash Satyarthi that Karnataka will have more child-friendly courts. 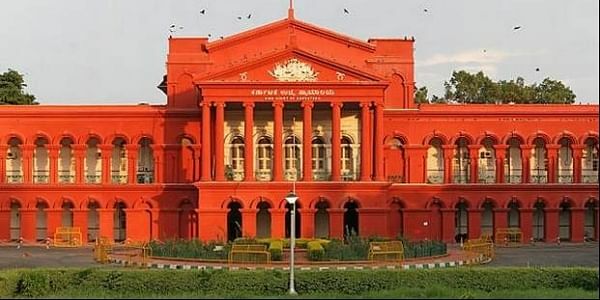 Karnataka got its first child-friendly court, set up in Bengaluru in August this year. The Protection of Children from Sexual Offences Act (POCSO) stipulates that during the trial, children’s dignity and rights must be upheld apart from ensuring a speedy trial and procedural compliance in a child-sensitive and non-threatening ambience. Apart from Bangalore, child-friendly courts are set up in Hyderabad, Delhi and Kolkata so far, the release adds.